In this post: Help for those left behind after the Rapture. Also, encouraging vids & world event updates for believers before the Rapture. 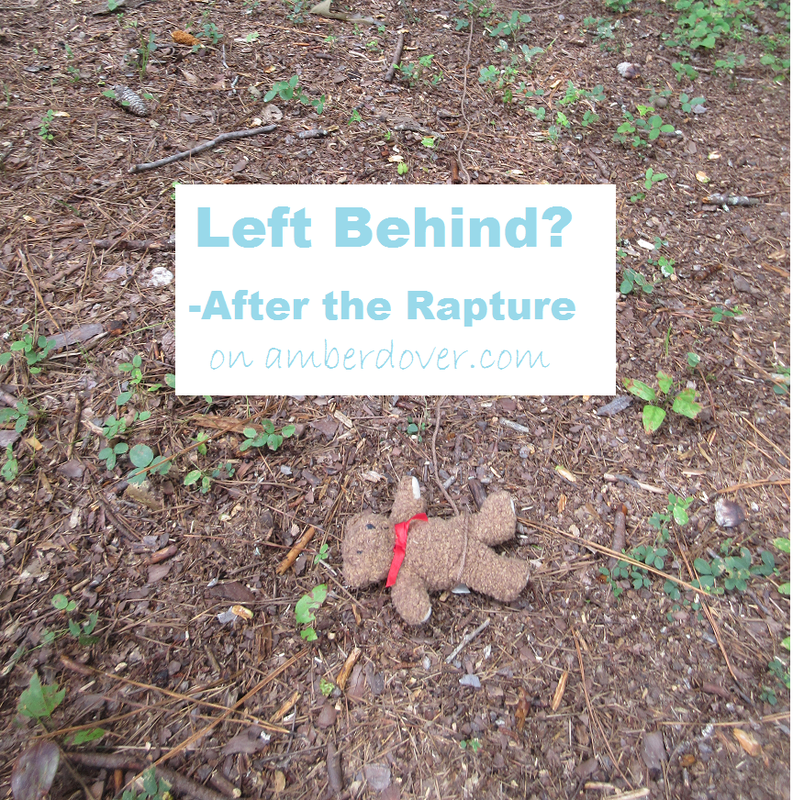 What do you do if you miss the rapture and you’re left behind? FAQ :: What is the “rapture” and when will it happen? I pray none of you miss the Rapture, but if you do here are some links and vids to help you. After, I have vids for fellow believers looking for Jesus’ imminent return. Maranatha! First, surrender your life to Jesus. He is the only way of salvation and He is the winning side. Don’t put it off. The Tribulation will be an awful time and most won’t survive the trouble that comes on the earth…and many will be deceived by the antichrist. Big things are happening in Jerusalem. Look up, Dear Ones! Our redemption is near! PS: I hope to see you in the sky ;).